WHERE HAVE I BEEN LATELY? 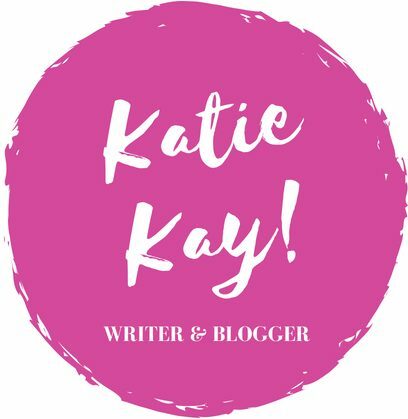 – Katie Kay! I promised I would admit why I have been incognito lately, and this post is going to answer that question for you. Truly I have missed blogging over the past month, and I am super excited to get back into my two posts a week schedule. I have some interesting ideas for future posts, and I’m excited to share them with you. However, I thought it would be best if I give you a little update on what I’ve been up to, and then we will resume with normal posts on Friday. As a college student I am (unfortunately) taking a bunch of classes that seem pointless at times. While I love learning, I’d rather be studying things I feel are useful (such as flying). As the school year wraps up, the amount of homework grows exponentially, and so I am in the midst of papers, tests, and presentations. That’s okay, though, because summer is just around the corner! 3. WHAT BOOK SHOULD I WRITE NEXT? While I have some projects I am working on, there hasn’t been a book idea that really stands out to me since I finished my latest book, Yours Truly, in February. I attribute this to the busy schedule of college and flying, so I am excited to get back into the normal grind of shuffling between projects. I know this is a baby post, but I did want to update you guys on this big news and explain where I’ve been. I’m still eager to share my viewpoint with the world, and you guys have always been so supportive of that. Thank you from the bottom of my heart. Look for an upcoming post on Friday. Way to go katie regarding becoming one private pilot. Quite an achievement. I am well, how are you?? Pleasure is all mines .